We recycle nearly-new clothes, toys and equipment to help families in need with Children under 5. This is regardless of income, background or faith; no referral is needed, and all items are free! We want to build community and relationships to support young families as well as providing them with clothes and equipment. We also want to empower those we help by asking them to be part of the solution, so we ask them to recycle their under 5's kit with us when it is no longer needed. Do you need Children's clothes or baby equipment? We might have what you need! Simply turn up at 1 Mill Street between 10:30-12:00 on a Friday morning (term-time only). 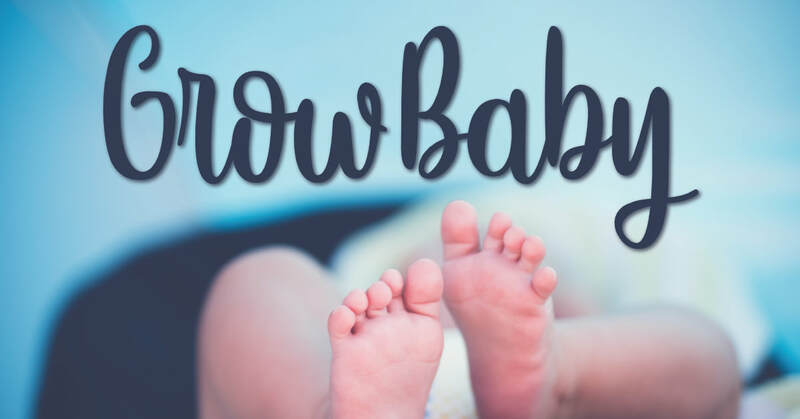 We also have a parent and toddler group that runs alongside GrowBaby. You can get to know other parents and carers over a drink while your kids play with a wide selection of toys. Do you have Children's clothes or baby items you no longer need? Just bring them along during our opening times. All we ask is that items are complete, clean and in a good condition. You could also wash, sort clothes or help with donations and collections on a Friday morning.